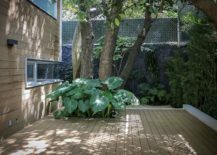 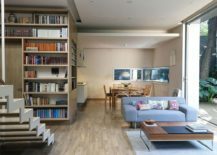 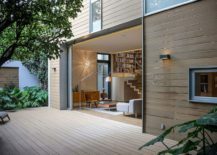 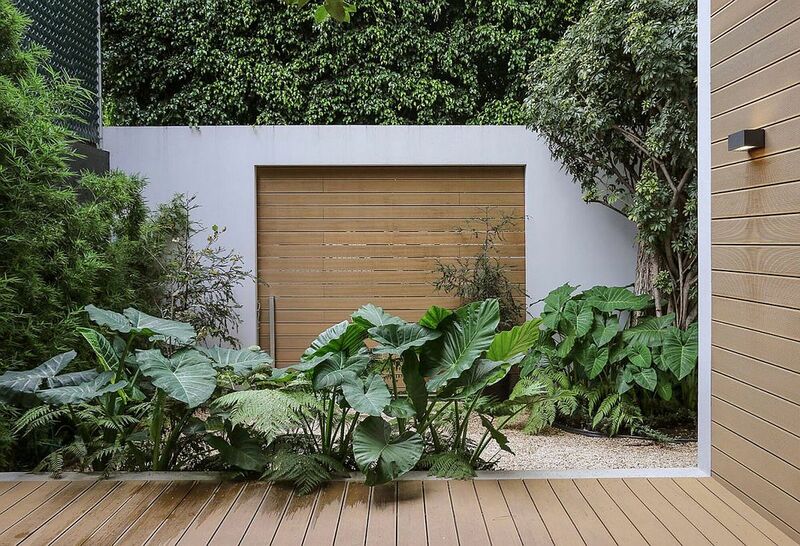 When you live in a city where you can enjoy the weather outside almost all year long, it does makes sense to design a home that seamlessly blends the interior with the outdoors. 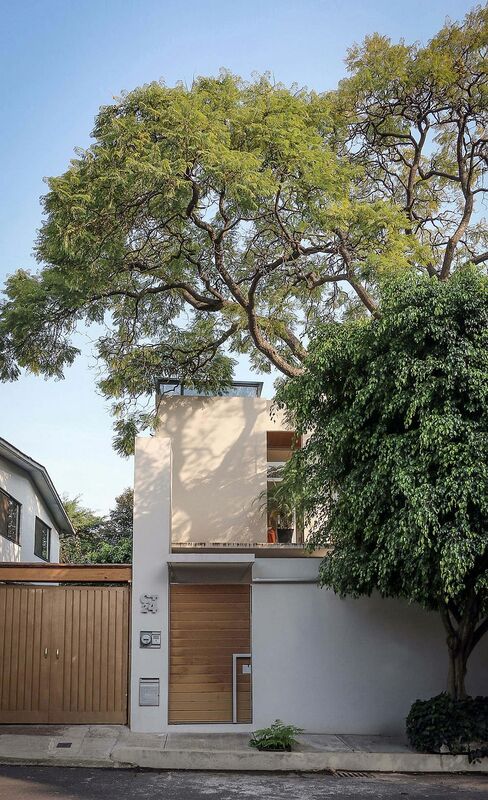 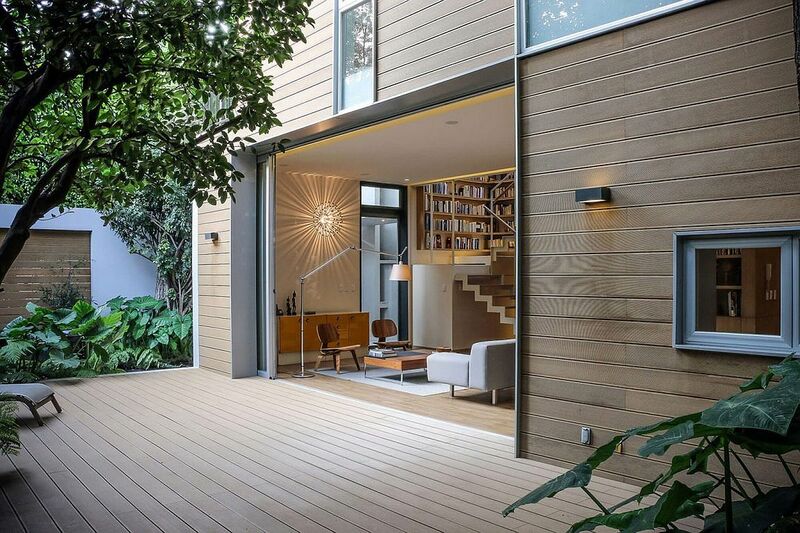 Nestled in a lovely little neighborhood of Mexico City, the Nirau House designed by Paul Cremoux Studio is a wonderful example of a flowing design where the exterior and interior become one. 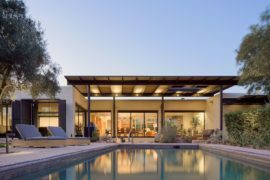 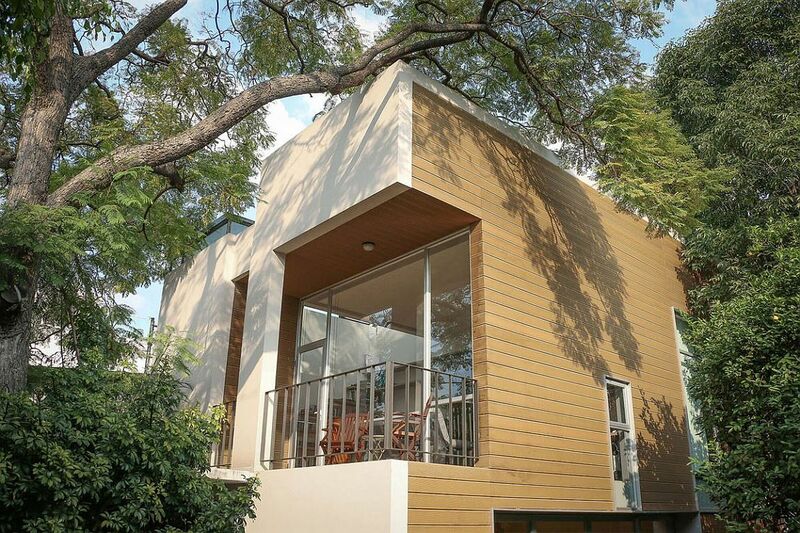 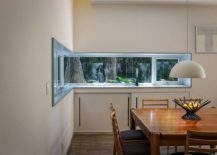 A large wooden deck terrace that sits right outside the open living area becomes the heart of this energy-efficient Mexican home where smart corner windows and sliding glass doors create a fabulous indoor-outdoor interplay. 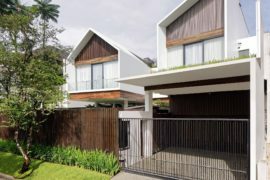 The lower-level living area of the house seems a lot larger than it really is, as it flows into the outdoor social zone that is surrounded by a blanket of greenery. 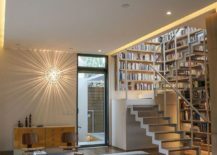 On the inside one sees a neutral color scheme, with skylights and large windows bringing in an abundance of sunlight, adding to the cheerful ambiance. 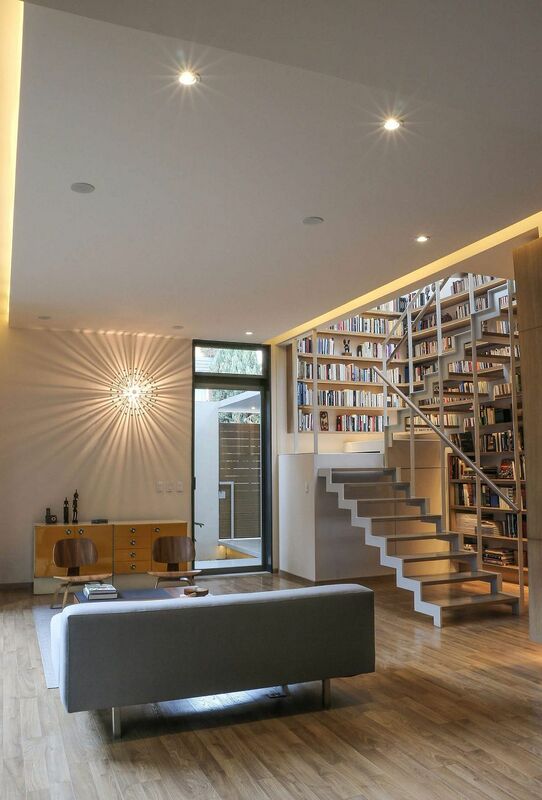 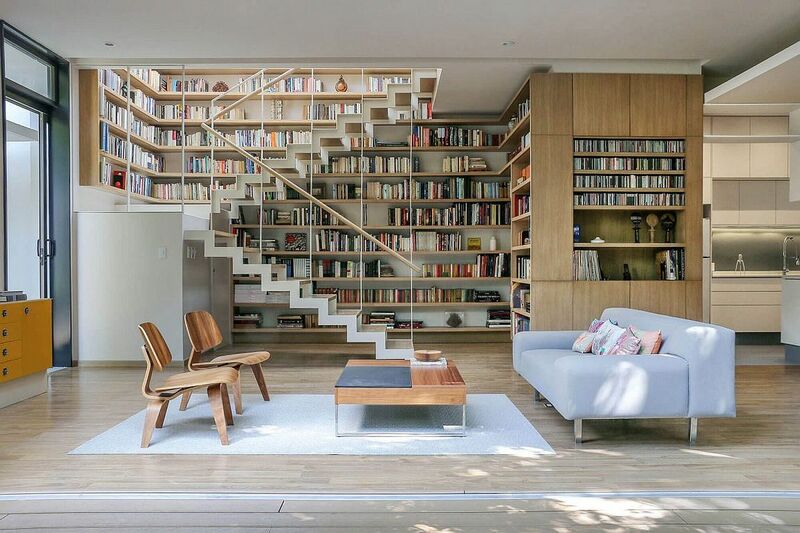 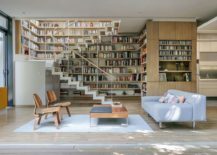 A sculptural staircase that leads to the top floor is surrounded by a wall of books, with the vertical space on offer being utilized completely. 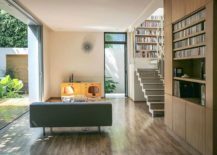 Despite its seemingly unassuming appearance, this ingenious home does all it can to keep energy consumption down to a bare minimum, with the architects estimating no more than $15 worth of electricity and natural gas being utilized each month by the homeowners. 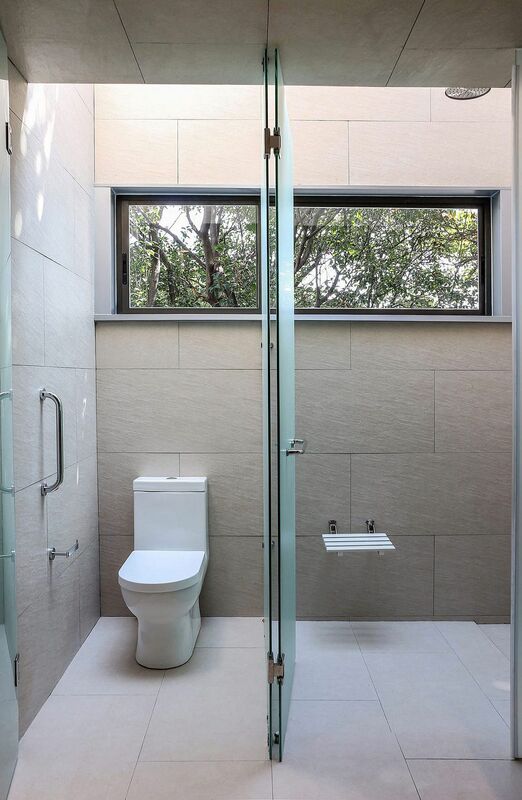 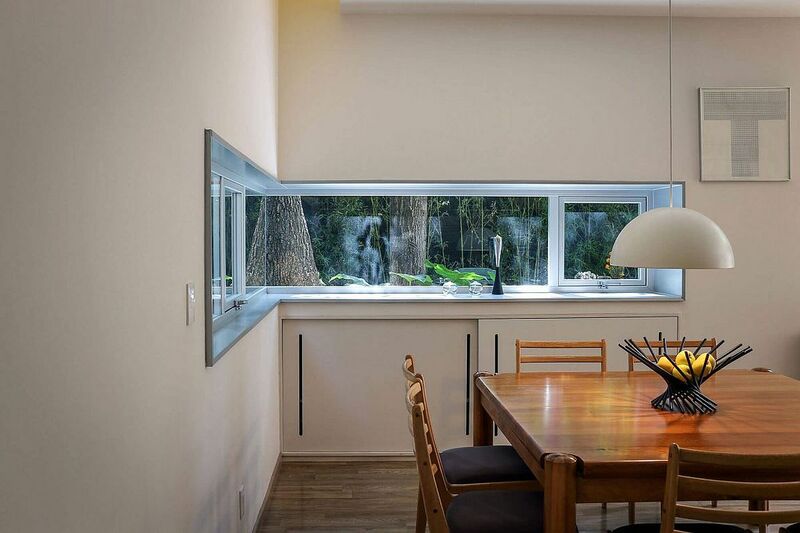 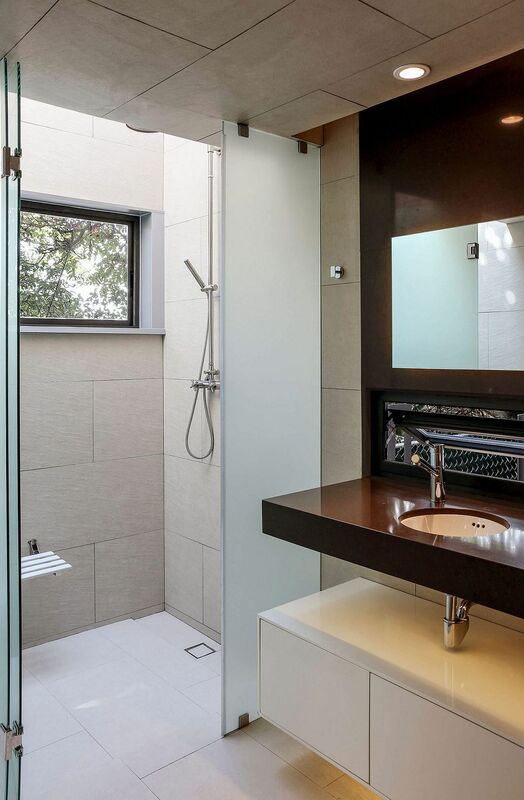 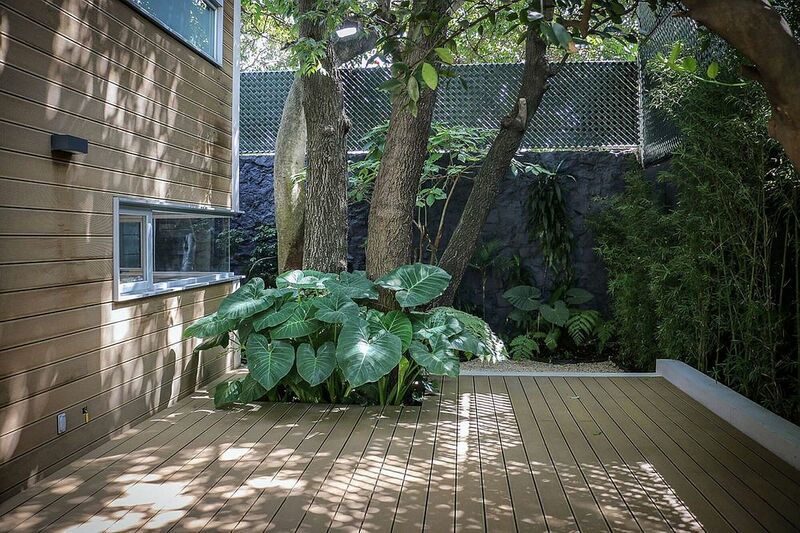 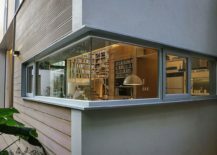 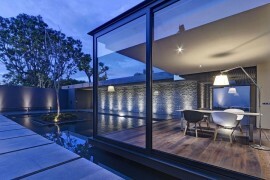 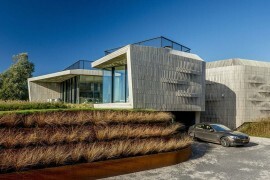 Cutting back on its carbon footprint by utilizing passive cooling techniques, a rainwater filtering system further enhances the green credentials of this ergonomic residence. 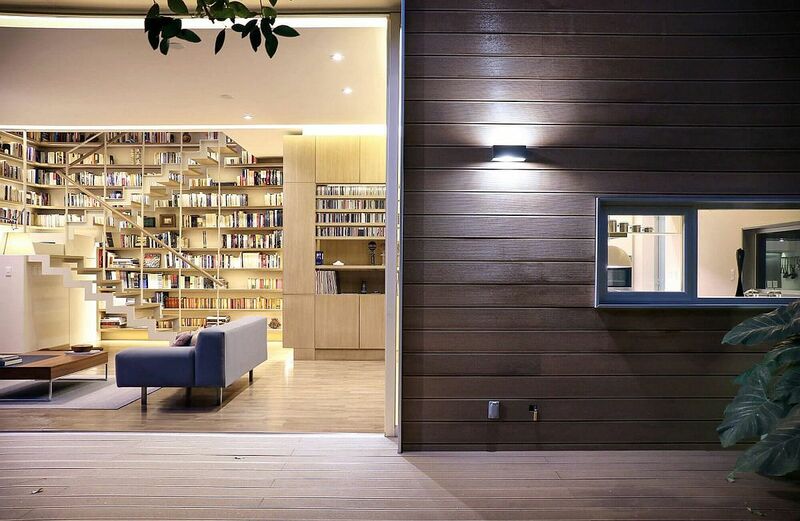 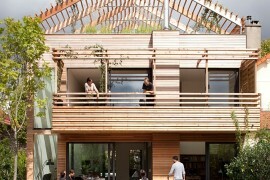 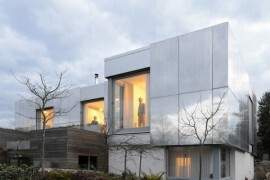 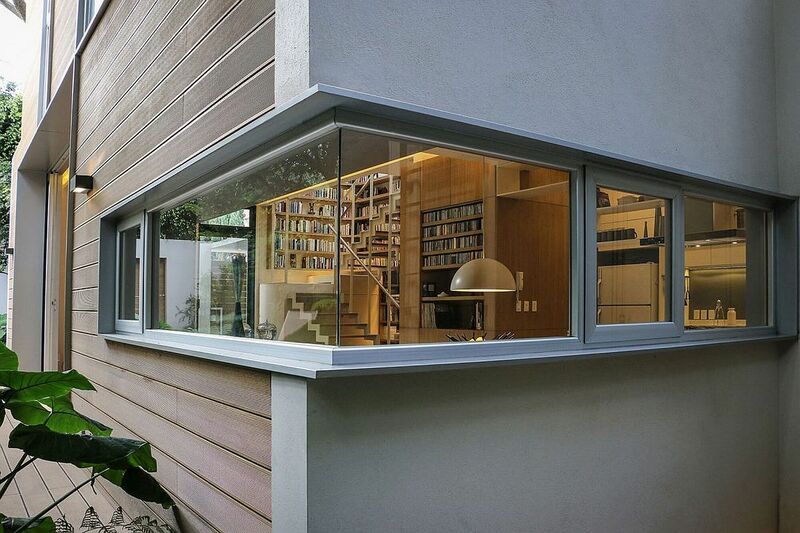 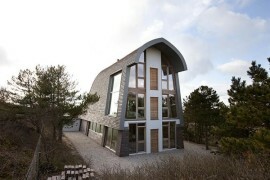 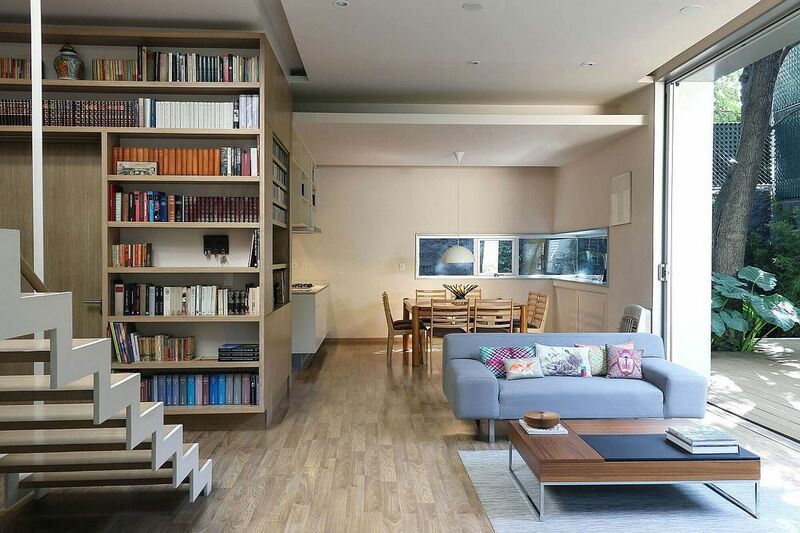 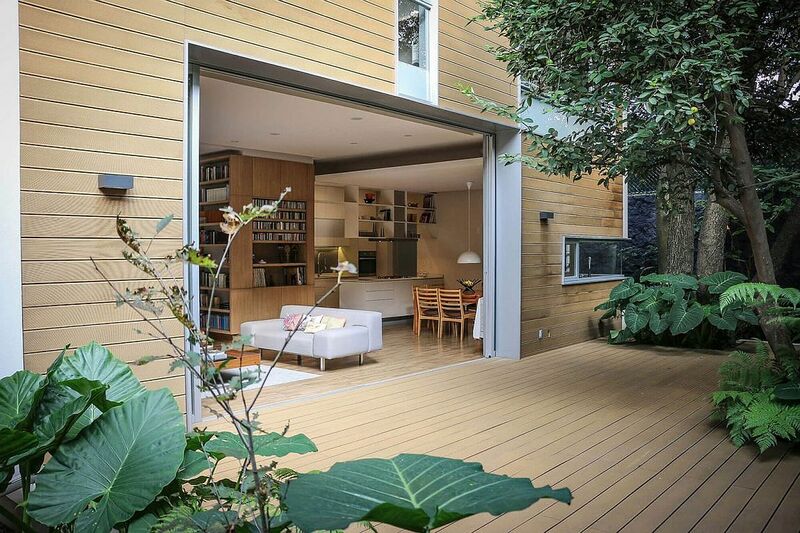 Step into This Smart Dutch House with Home Automation and Green Solutions! 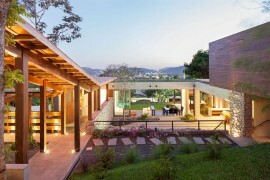 Canopy House: Outdoor Living Area and Kitchen You Will Love!